We are actively offering a broad range of Fire Alarm for our respected clients. The offered Alarm can be availed from us as per client’s requirements at affordable prices. 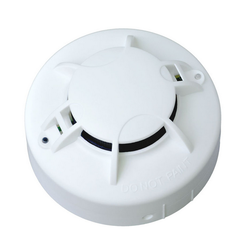 We provide a wide range of Smoke Detector. Furthermore, we present this product in different configurations that meet on client’s demand. 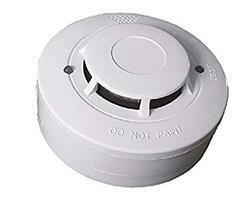 We are indulged in bringing to the patrons the best qualitative Optical Smoke Detector Apollo. These detectors are made from the best raw materials and sophisticated technology at vendors end. Our detectors have high level of reliability and they acquire easy maintenance, used for both conventional and intelligent applications. So as to meet with the ever-increasing desires of our clients, we are readily occupied in bringing forward quality assured FST Optical Smoke Heat Detector (Series 500).